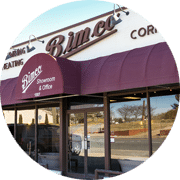 Bimco is a family owned and operated business with a long history in Winston-Salem. Brenner Iron and Metal Company was founded in 1947 by the Brenner family. After World War II, the scrap metal company expanded its business and began selling plumbing supplies. 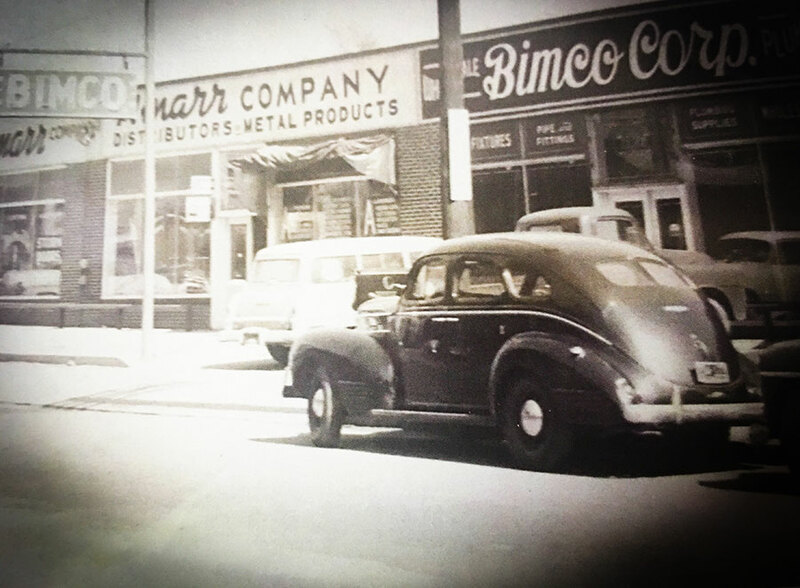 In 1974, Howard Schambach purchased Bimco from the Brenner family and continued the tradition of providing quality plumbing supplies to contractors and homeowners throughout the Triad with the addition of a Greensboro location in 1980. Today the company is owned and operated by the Sparks and Schambach families. We’re proud to be active members in our local community and continually find ways to support and give back. With locations in both Winston-Salem and Greensboro, we play a major role in the hometown economy, providing two locations for contractors and homeowners to purchase supplies for projects large and small. We also support local organizations including Habitat for Humanity, The Home Builders Association of Winston-Salem and vocational trade students at Forsyth Technical Career Center. In addition to our community support, we’re also members in a number of regional and national trade associations, including the American Supply Association and Southern Wholesaler Association. 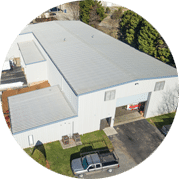 When you work with the team at Bimco, you’ll find top of the line products, hard to find replacement parts, a state-of-the-art showroom, and most of all, exceptional service from people who care about our customers and our community.